The benefits of technology enable older people to live comfortably and safely with minimal assistance from others. Whether a person is living in a nursing facility or at home, monitoring devices can be tools to help improve safety during an individual’s golden years. Many of these devices can help elderly individuals keep track of their own health, notify others when something goes wrong, and may even help them communicate in the event of an emergency. Since common problems like heart attack and stroke depend critically on response time to save lives, these devices could logically increase an individual’s life expectancy. Below, we’ve create an overview of some of the technologies that are available in the marketplace today for home automation making the lives of older people safer and more comfortable. Since the 1990s, medical alert bracelets have been available to notify first responders of an emergency right away. Many older people have died in the past unnecessarily because they were unable to reach the phone in time to contact emergency personnel when in need of assistance, but now, by simply pressing a button on the wrist or on a pendant, anyone can get in touch with emergency contacts immediately. Since older people may only have seconds to respond in the event of an emergency, these devices are truly a necessity. Today, there are many advancements in this field that are helping to make these devices even safer than in the past. There are now automation systems on the market which can be programmed to assist older people as they continue to live independently. These systems can be programmed to turn off the gas on the stove, and also switch electronics, lights, and other home appliances off on a timer. Voice recognition software products allow access to any device which is normally controlled by an ordinary remote control. 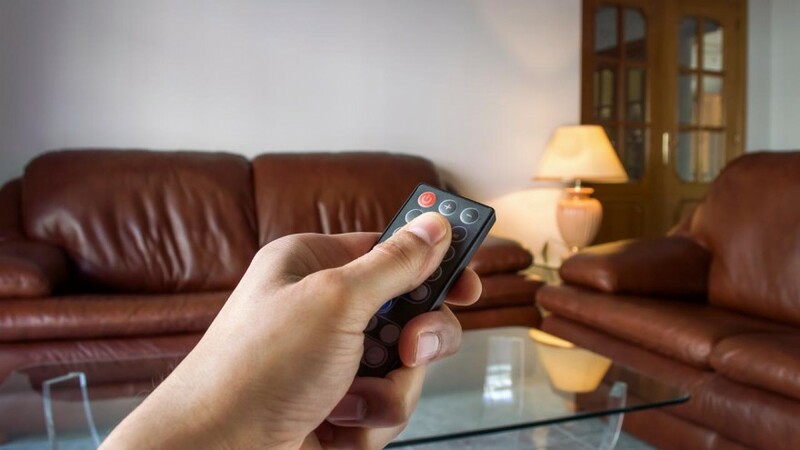 Vocalized commands control the electronics in the home, giving hands-free dominion over televisions, consumer electronics, Blu-Ray players, and much more. More advanced voice controlled systems can even be programed to access garage doors, lighting and appliances. A GPS tracker is appropriate for caregivers who are worried about keeping track of their loved ones. Many Alzheimer’s patients can get lost accidentally as they have trouble remembering why they left home and where they are going. By using a tracker, caregivers can keep track of elderly patients without needing to be by their side 24 hours per day. The device is easy to secure on the wrist and looks similar to a watch. If it dies, loses power, or is taken off by the wearer, the caregiver responsible will be notified via telephone. This is an emerging technology which has many promising applications in the years ahead. It remains to be seen if other wearable tech will replace the need for GPS technology, but for now it is a safe way to track aging family members. Sold as a small tracking device, GPS shoe insoles are also currently in development.